They also made the FSS Instagram page! Bobbleheads. 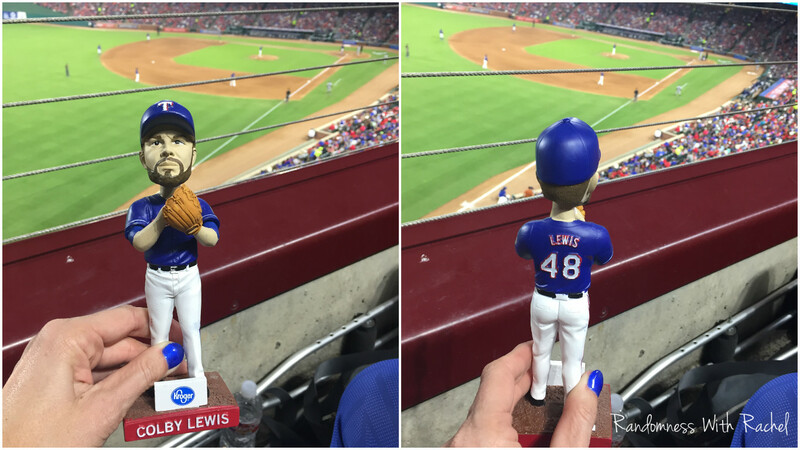 I got a Colby Lewis bobblehead at the Rangers game last Saturday night. Unfortunately the pitcher Colby did not have a great game (although most of the runs that scored were unearned). When I get to see friends at Rangers games. Sometimes we plan to meet up and sometimes we just run into each other. I love my Rangers family! 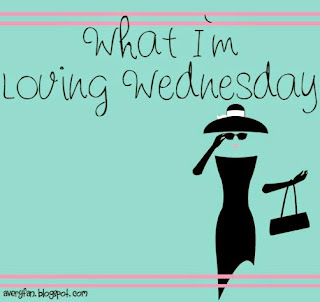 Taco Tuesday! Yesterday was National Taco Day- I usually make fun of these random "national days", but this one I could support. Taco Cabana was giving out free tacos from 5pm-8pm yesterday. I had to stop by!